No matter what category or model of your vehicles, Junk Cars Newark provides the best in 24-hr tow services for them all. Even when you need light duty towing for smaller cars and motorcycles, we are here for you. Most service providers skip light-duty towing because it may require a specialized truck or equipment. Or, you could call us and experience the best options for your light-duty tow service call. For the convenient and affordable tow service near you, no one else matches our quality or pricing. Call us today for complete small vehicle towing options and save more every day. Typical towing service calls are for standard sizes of cars, trucks, vans, and other vehicle types. Chances are if you operate any kind of passenger vehicle, it’s likely medium-duty towing that you need. Medium-sized vehicles may require a different type of wrecker truck, or they may fit on the same beds that our small vehicle tow technicians use. Either way, we ensure that you receive the ideal tow truck near you that guarantees your vehicle arrives safely. Other wrecker services remain unequipped to tackle more service calls because they avoid higher operating costs. When you choose us, we only work towards helping you with any wrecking services that you need. Let us move your vehicles, regardless of light and medium duty towing needs. 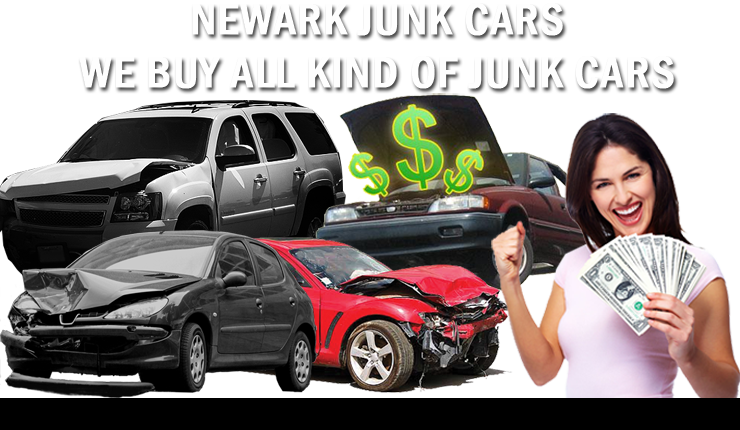 When you call Junk Cars Newark, you’re hiring the top name in hauling for any car.